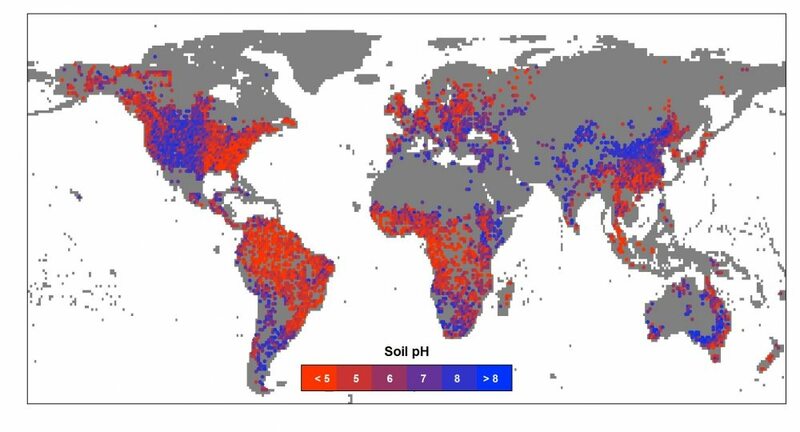 This global map of soil pH shows acidic areas in red and alkaline regions in blue. Examining data from around the world, researchers create a global map of soil pH and illuminate how it changes between wet and dry climate. For some time now, scientists have known that climate influences soil chemistry — and, in particular, soil pH, a measure of acidity or alkalinity. In dry climates, soil is alkaline; in wet climates, it’s acidic. 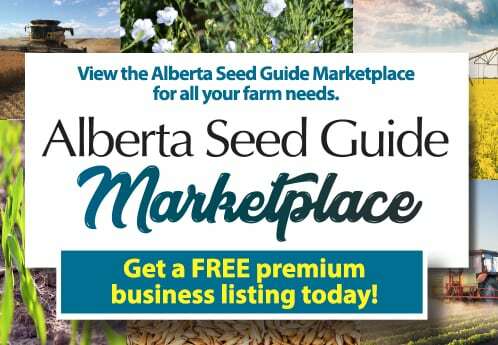 But what has remained unknown is just how soil pH changes between wet and dry climates. 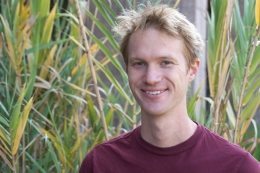 A new analysis by UC Santa Barbara researchers sheds light on that mystery, revealing that the shift occurs abruptly, right at the boundary between wet and dry conditions. The findings appear in the journal Nature. “We found that if you go to wet climates — places where you might expect to find a forest, whether in the high latitudes or in the Amazon — the pH is acidic,” said lead author Eric Slessarev, a Ph.D. student in the Department of Ecology, Evolution and Marine Biology at UCSB. “If you go to dry climates, the pH is alkaline. This is what we expected. But our analysis was able to confirm that the transition between those two zones is very abrupt. Soil pH levels range from 0 to 14, with 7 being neutral. Levels below 7 are acidic, and those above are alkaline. Neutral soils are less common than either extreme and tend to cluster at the transition between wet climates and dry climates. The research team conducted a meta-analysis using soil databases from the United States, China, Canada, Australia, Brazil and the International Soil Research Information Center in Wageningen, Netherlands. The team evaluated approximately 60,000 data points to build a global soil pH map.